You will be able to know about Top 8 Google Pixel 3XL Camera Hidden Features, Tips and Tricks. 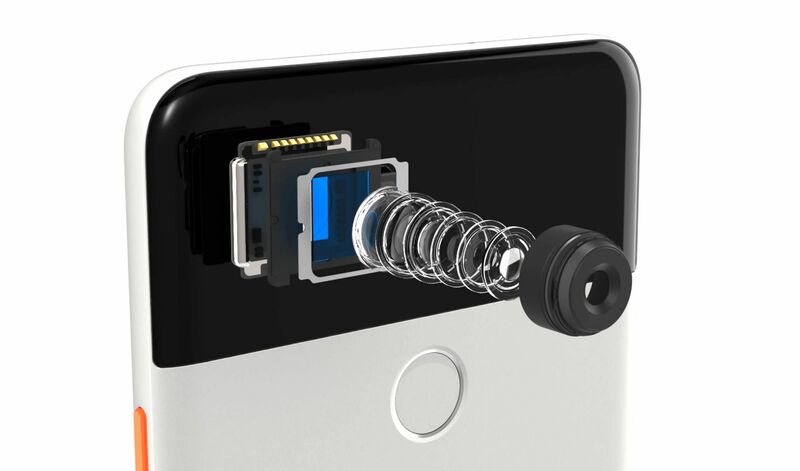 Today we are here with Detail guide on Google Pixel 3XL Camera. The Google Pixel 3XL comes with a number of new AI-based camera features, including Night Sight, Top Shot, Photo Booth and more. For years and years, we tech journalists have warned of the compromises of “digital zoom,” a software technique that approximates the mechanical zoom of a telephoto lens, but always ends up in crap-looking images with lots of noise. But now Google says that by using machine learning via its Super Res Zoom feature, you can, in fact, get a clean, noise-free image with what is effectively digital zoom. Pixel 3 comes with dual front cameras for selfies that require a wider view. Users just double tap power button to open the camera and flick their wrist twice to activate selfie mode. From here, users zoom out to get to the group selfie. This tutorial on Top 8 Google Pixel 3XL Camera Features. If you have any problem then ask in the comment box. We can solve your problem.